In 1954 there were about 300 playgrounds in Amsterdam designed by Aldo van Eyck (1918-1999) which gave him the opportunity to start the making of one of the most important buildings in modern architectural history: the orphanage in Amsterdam (1955-1960). 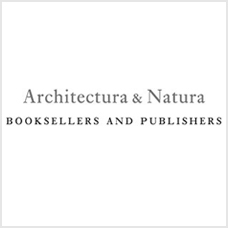 Every detail, material, colour of this highlight with several pavilions, picturesque domes and ingeniously connected patios is to be found in a new richly illustrated book. Already before it was finished the architects Buckminster Fuller, Louis Kahn and others visited this masterpiece and wrote about it in a lyrical way. Contributions Janno Martens, Laurens Otto, Suzanne Fischer, Jaime Alvarez Santana and Christoph Grafe.